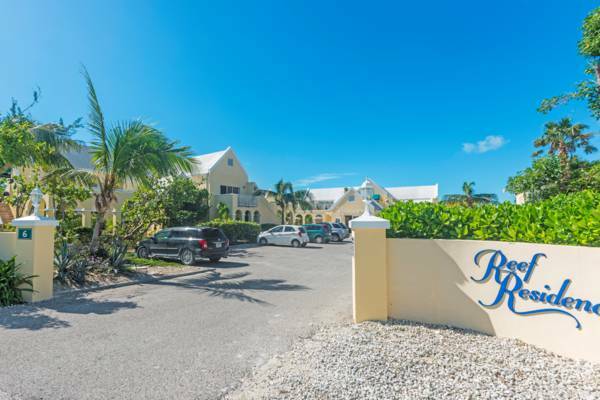 This great value resort is located near the great snorkelling site of the Bight Reef. There are one, two, and three bedroom suites, as well as a spa, fitness room, and free-form pool. This accommodation is located next to the Bight Reef snorkelling site.